HotelCoupons.com is the top provider for a hotel deal at Quality Inn Woodbridge, allowing you to spend less during your stay in Woodbridge, Virginia. 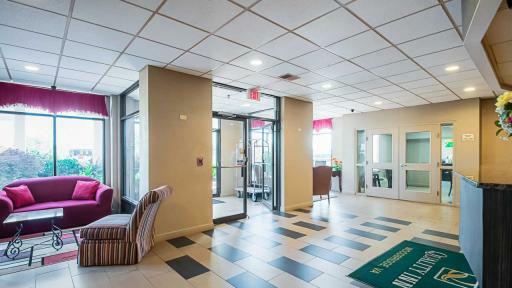 Quality Inn near Potomac Mills is a pet-friendly hotel conveniently located off I-95, and close to many attractions. 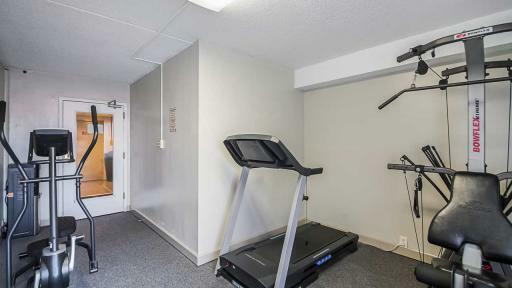 We’re close to Ronald Reagan National Airport, Prince William Stadium, Quantico Marine Base, Potomac Hospital, Potomac Mills Outlet Mall, Mount Vernon, and great shopping, dining and recreational areas. Easily explore the nation’s Capitol, the White House, Capitol Hill, or the Smithsonian from our hotel. For business travelers, we have a large meeting room, business center, free local and long distance calls, and free Wi-Fi. 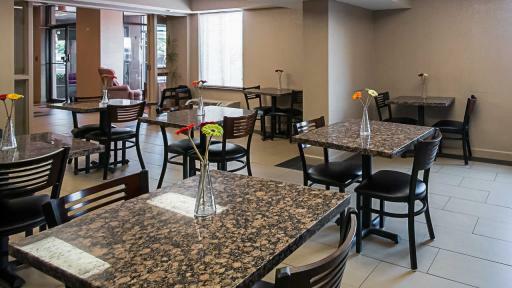 Our complimentary hot breakfast includes, homemade waffles, eggs, bacon, sausage, scrambled eggs, fresh fruits, pastries, and we have 24-hour freshly brewed coffee. 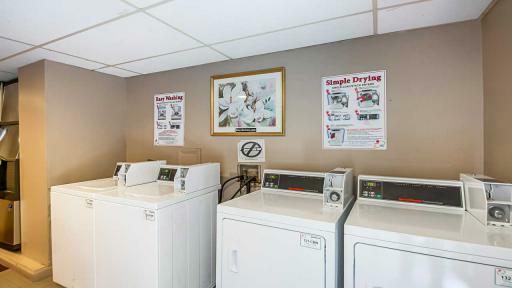 Our just completely renovated hotel, with outdoor pool and both smoking and non-smoking rooms, includes an amenity package with 32-inch LCD TV with HBO and ESPN, a microwave, refrigerator, iron, ironing board, hair dryer, alarm clock and coffeemaker. You’ll rest easy on Quality Sleeper by Serta beds, and select rooms include a whirlpool bathtub. 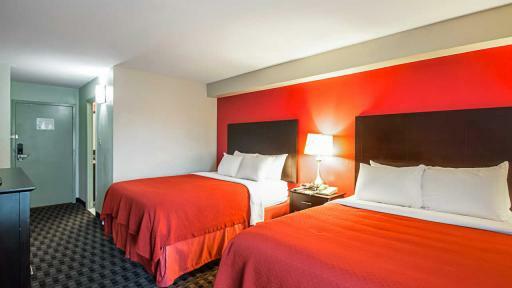 For a quality hotel at an affordable price, come stay with us at Quality Inn. 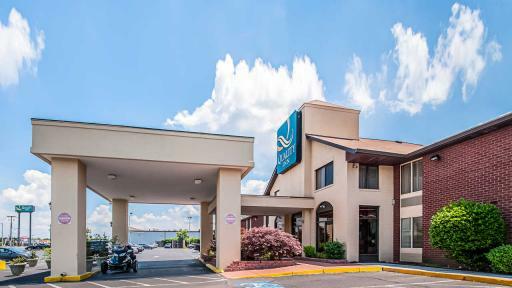 Quality Inn near Potomac Mills is a pet-friendly hotel conveniently located off I-95, and close to many attractions. We’re close to Ronald Reagan National Airport, Prince William Stadium, Quantico Marine Base, Potomac Hospital, Potomac Mills Outlet Mall, Mount Vernon, and great shopping, dining and recreational areas. Easily explore the nation’s Capitol, the White House, Capitol Hill, or the Smithsonian from our hotel. 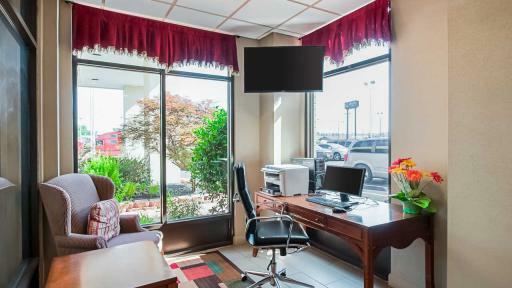 For business travelers, we have a large meeting room, business center, free local and long distance calls, and free Wi-Fi. 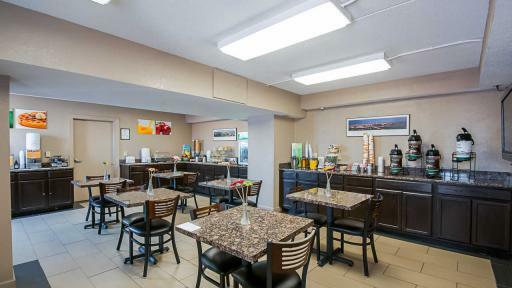 Our complimentary hot breakfast includes, homemade waffles, eggs, bacon, sausage, scrambled eggs, fresh fruits, pastries, and we have 24-hour freshly brewed coffee. 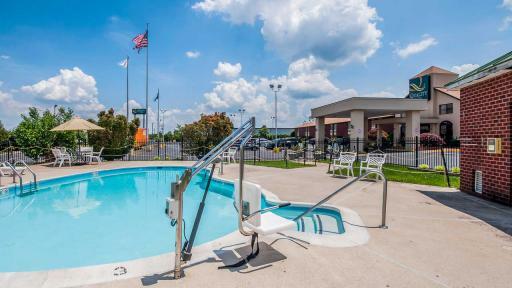 Our just completely renovated hotel, with outdoor pool and both smoking and non-smoking rooms, includes an amenity package with 32-inch LCD TV with HBO and ESPN, a microwave, refrigerator, iron, ironing board, hair dryer, alarm clock and coffeemaker. You’ll rest easy on Quality Sleeper by Serta beds, and select rooms include a whirlpool bathtub. 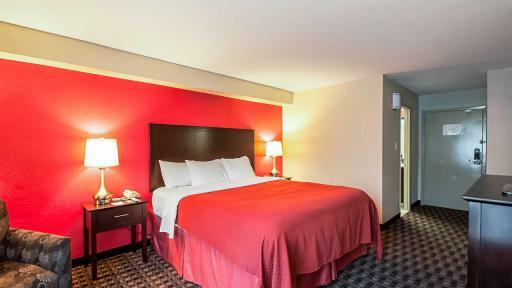 For a quality hotel at an affordable price, come stay with us at Quality Inn.